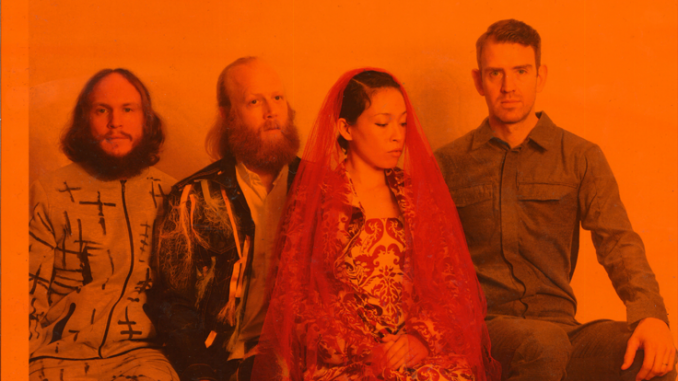 Today sees Grammy nominated outfit Little Dragon release the new video for ‘Celebrate’, taken from their brand new album ‘Season High’. The predictably eclectic visuals for ‘Celebrate’ see the band once again collaborating with Ossain Melin, responsible for the recent videos for ‘High’ and ‘Sweet’, and was shot around the band’s hometown of Gothenburg including atop Ramberget, a local community park on a hill with sweeping views of the city. 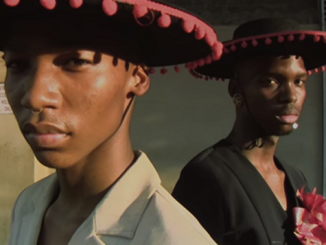 You can watch the suitably mind-boggling video BELOW. Released in mid-April, new album ‘Season High’ find the band in fine form. Described as NME’s Album of the Week as “a fresh and inventive electropop record with a healthy disregard for current chart trends, ‘Season High’ marks the band’s first release since their critically-acclaimed 2014 fourth LP ‘Nabuma Rubberband’ and carries on the band’s tradition of marrying smouldering electronics and laid-back R&B melodies that the band have come revered for. ‘Season High’ has already been received favourably with Crack Magazine calling it a “colourful soundtrack”, Mixmag noting that “this one comes highly recommended” and Blues & Soul labelling it Album of the Month. 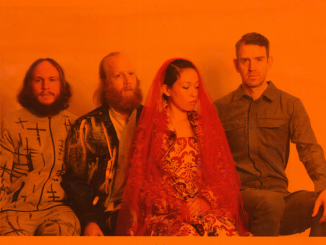 Having quickly sold out their previously announced date at London’s Roundhouse on 27th October, the band have announced details of a second Roundhouse show on 28th October. Tickets are on sale now and available HERE. Before this, the band will be back on these shores for a number of festival appearances over the Summer, kicking off with a headline set at Bristol’s Love Saves The Day on Saturday May 27th. 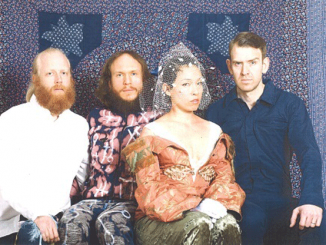 LITTLE DRAGON Reveal New Single ‘Best Friends’ – Listen Now!